An artistic tribute to Baja California Sur. 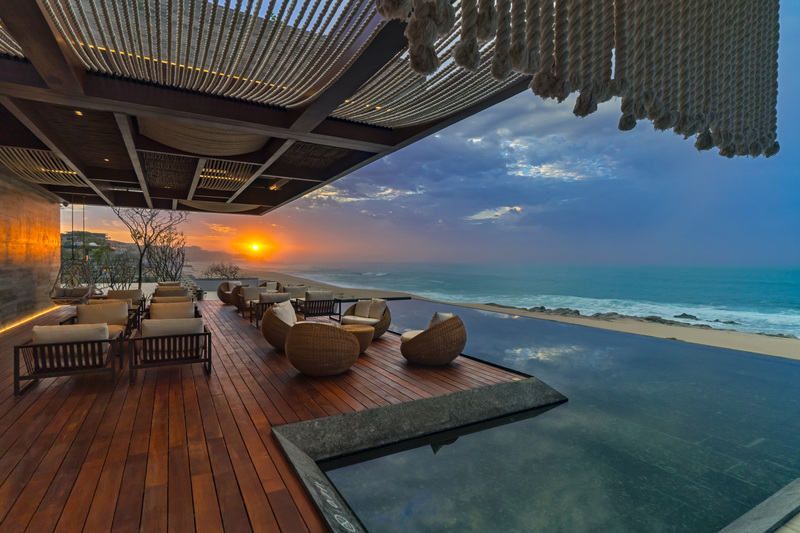 Stretching 34 acres along the coast between the lively vacation city of Cabo San Lucas and the charming historical town of San José del Cabo, Solaz bridges heritage and contemporary worlds. The sun, the waves, the gastronomy; Mexico is a feast for the senses. 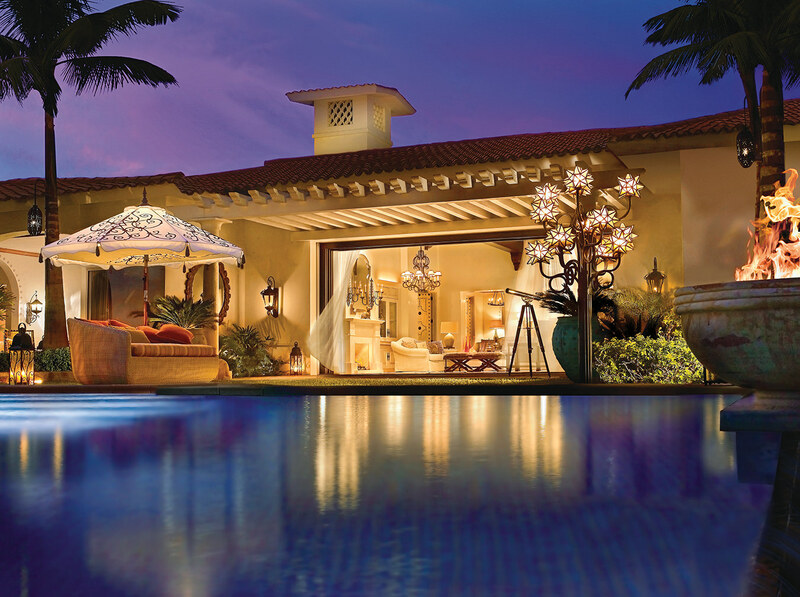 The One&Only Palmilla: an expansive beachfront retreat that continues to define—and immortalize—Mexico glamour. 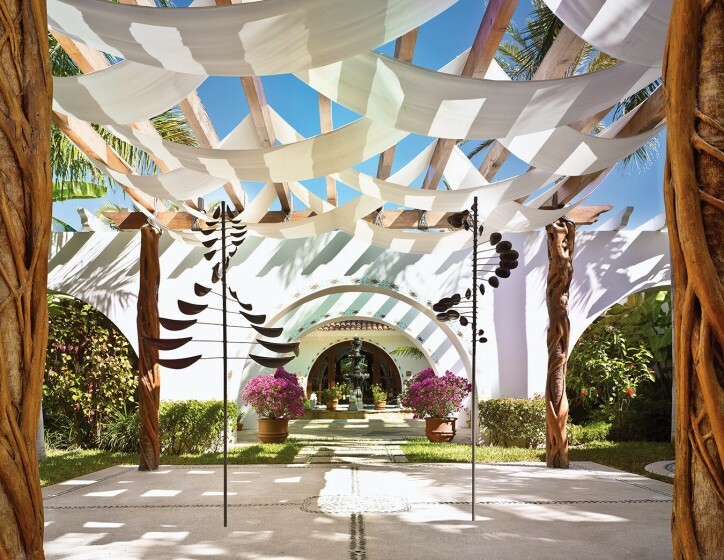 Designed as an intimate waterfront hacienda for the mid-20th century’s rising rich and famous, the initial structures of One&Only Palmilla attracted 1950s Hollywood royalty like Lucille Ball, Bing Crosby, and John Wayne. 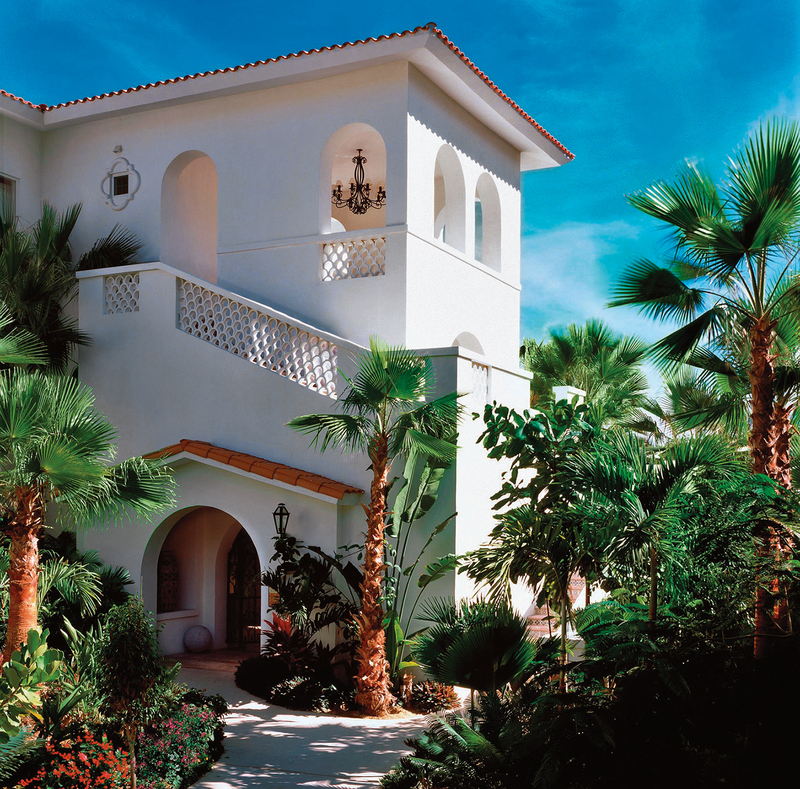 There is something in the air at the One&Only Palmilla resort, a certain distinctive scent. It’s heady with a bit of a kick, and it vaguely recalls some sort of exotic flower.